The Borrowdale valley is one of the most iconic valleys the Lake District has to offer. Minimum group booking of 8 participants, £75 per person (£600 total) deposit of £300 required to secure requested booking and balance payable 6 weeks before the event. The Borrowdale valley is one of the most iconic valleys the Lake District has to offer. 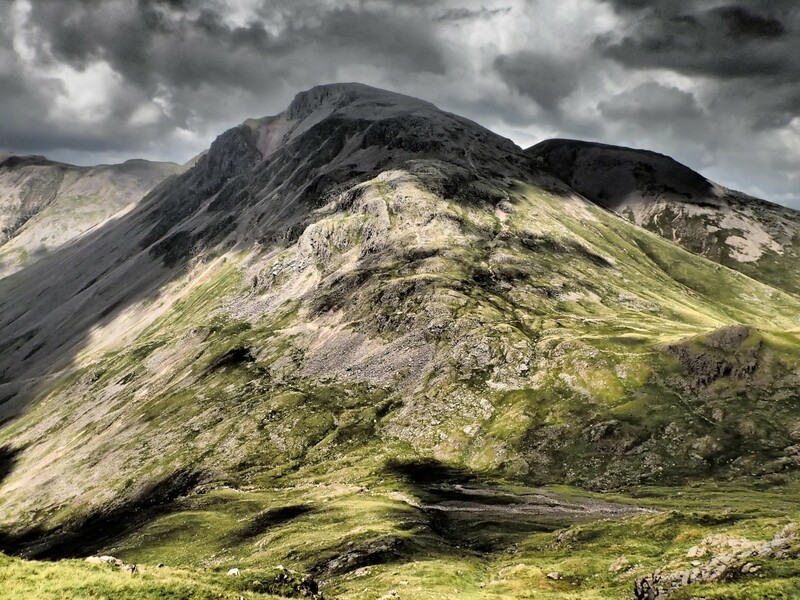 Surrounding it’s upper reaches are some of the finest, and tallest mountains in England, and the objective of this challenge is to try and climb them all in just 12 hours. 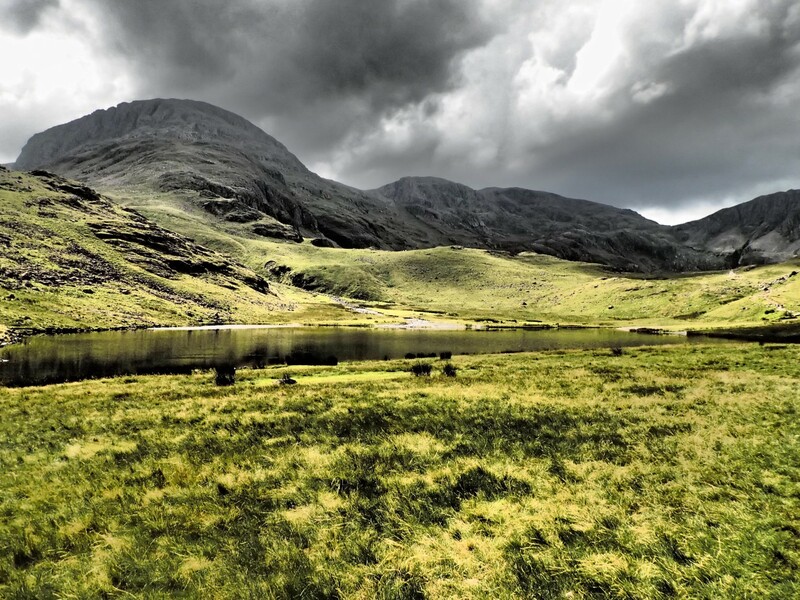 From the sleepy hamlet of Seathwaite, your journey will start alongside a cascading waterfall as you make headway for Great Gable, the 8thhighest mountain in England. On the way you will ‘bag’ 2 further peaks. 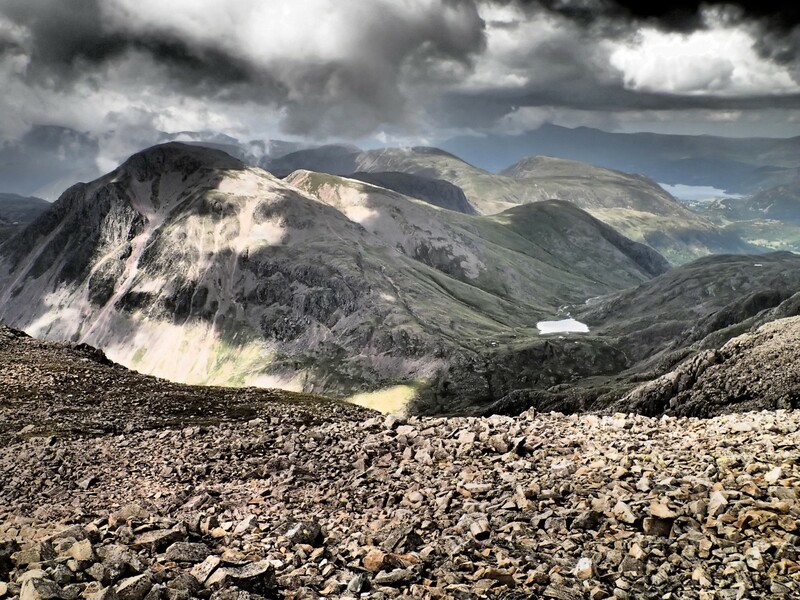 A long descent from Great Gable is followed by a journey up towards Scafell Pike via the Corridor Route, the original guides route on the mountain. 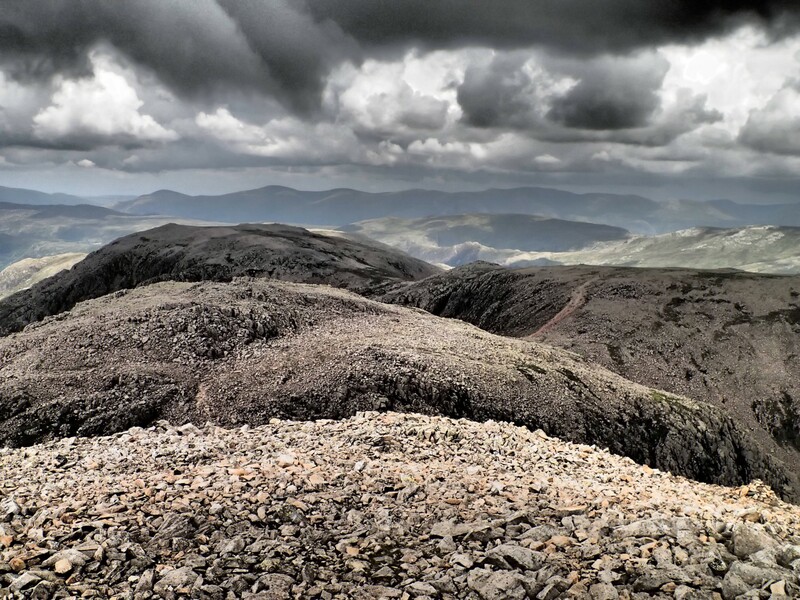 Scafell Pike, the highest mountain in England is conquered after Lingmell, and the half way mark is also met. 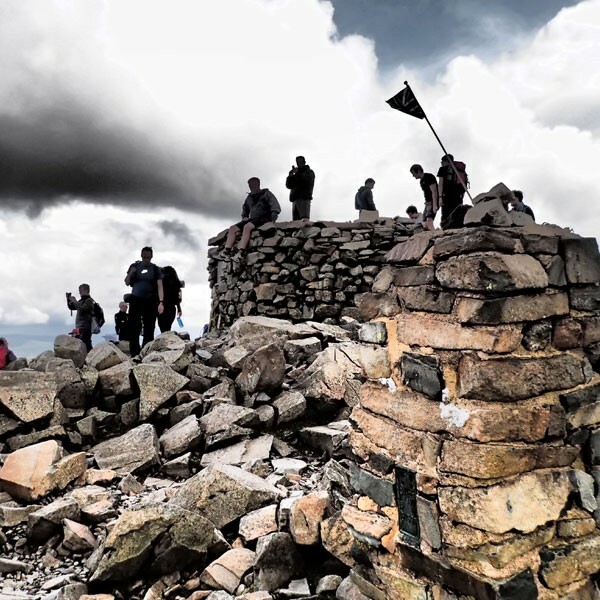 The second half of the challenge consists of taking in the rocky subsidiary tops of Scafell Pike, and then Great End, the 6th highest mountain in England. Just two peaks remain before journeying back to the start point. In total there is 12 miles of walking, but a hearty 2000m of ascent over 10 peaks thrown in for good measure. Can you do it in just 12 hours? 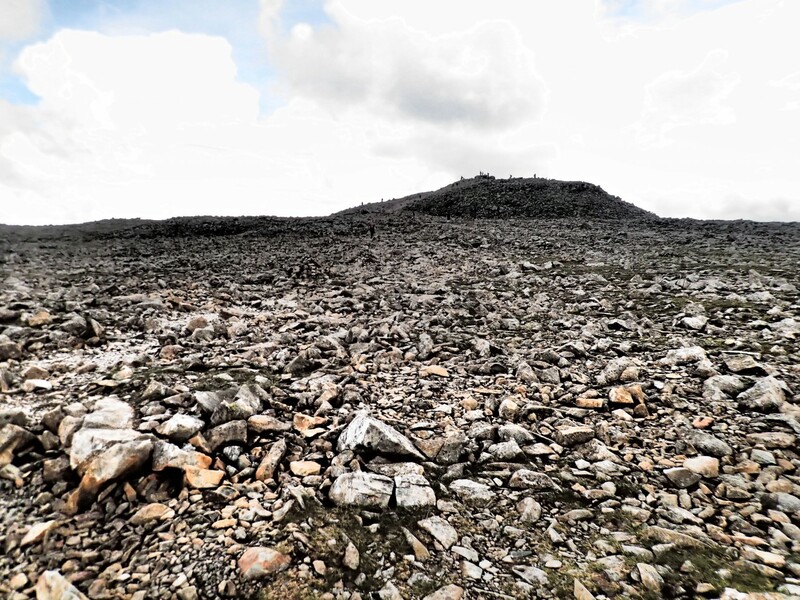 This event was designed and is hosted by Lakeland Mountain Guides. It is ideally suited for anyone who has completed challenges such as the Yorkshire 3 Peaks Challenge or the National 3 Peaks Challenge. We can can cater for groups of friends, companies and charities. Spare clothes: It is a good idea to bring a bag of spare clothes. Music - Some people find that putting their music on can get them through a tough period on the challenge.